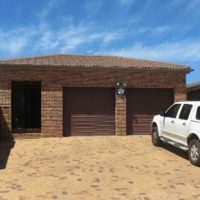 Lovely 2 bedroom house to rent in the popular Uitzicht, Durbanville. Close to many shops, malls, schools to make your life easier. This comfy home is safe and has everything a young or elderly couple would need. 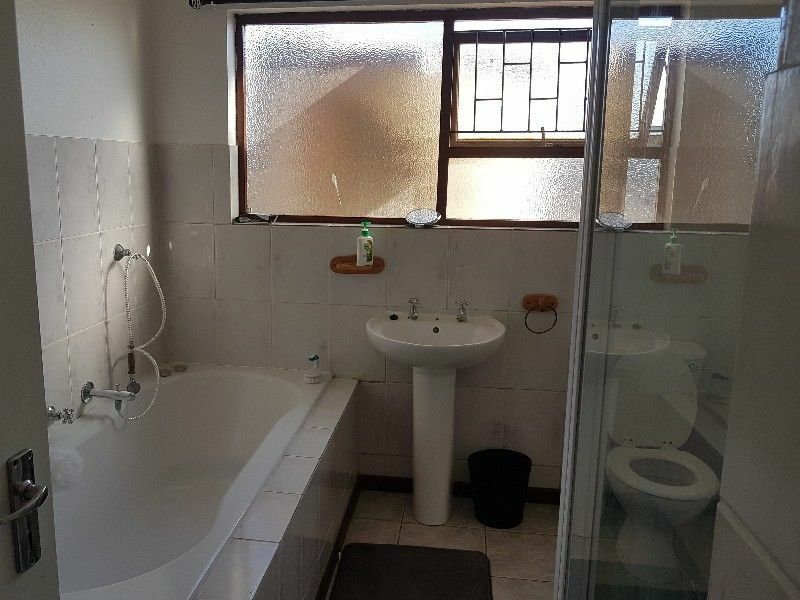 The house has 2 bedrooms, a full bathroom, open plan kitchen, lounge, dining and indoor braai. There is a lovely under cover patio, big enclosed yard for your kids or pets to run around. 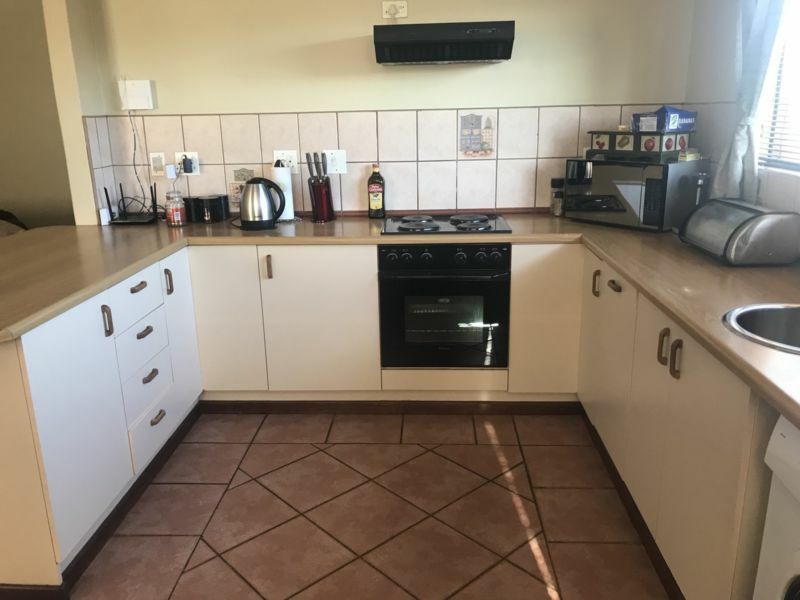 It’s a low maintenance house, with a 5000L water tank, there is already a fibre line, monitored alarm system, security gates, double automated garage doors with a drive through, DSTV satellite dish, and option for a well point. 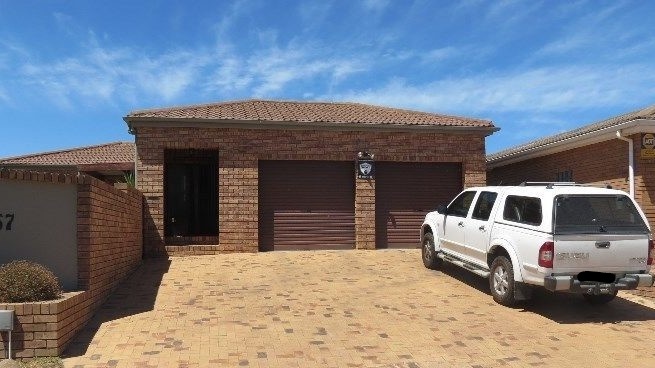 Come live in Uitzicht and make this home yours.